You do not need to second or third guess this business as to their intent! People come first and business comes second! They have always been as transparent as they can,and Dan is a sincere,honest,and reliable professional and all around "one of the GOOD GUYS" in the auto repair/service field. Chico Car Care is the best! I love the ability to make appointments on line. They keep you informed about needs of your automobile and leave it up to you to decide when to perform that service. Very honest and helpful people. So glad I found them when we moved to Chico in past summer. The team at Chico Car Care have worked together to provide the highest level of customer service and satisfaction to be found anywhere. Over the years they have honed their craft to insure they bring the best knowledge and skill possible to the repair and maintenance of every car they work on. I trust their work and know many others who do as well. I can't wait to tell everyone how good this company is. They are very helpful, and diligent in customer service. The technicians are professional and fair. I had extensive work done and they were communicating with me throughout the repair. I recommend these guys, they really are good at their job!!! 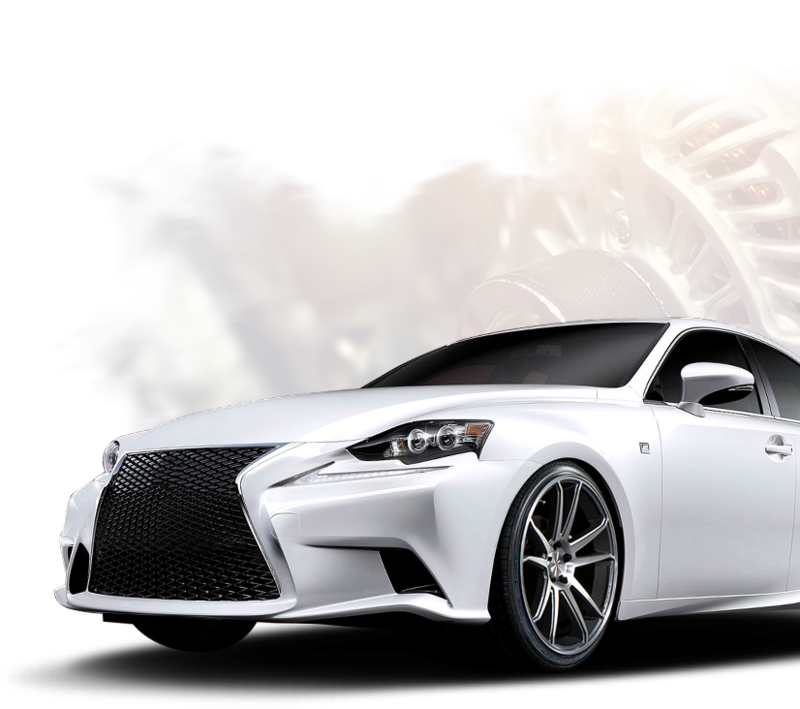 While we are the premier Independent Toyota, Lexus and Scion service and auto repair facility for Chico CA, we proudly work on most makes and models of vehicles including: Honda, Acura, Nissan, Infiniti, Mazda, Hyundai, Kia, Saturn, Chevrolet, Dodge, Ford and others. We make it a critical point to have our ASE Certified technicians be highly qualified to work on all different makes and models. 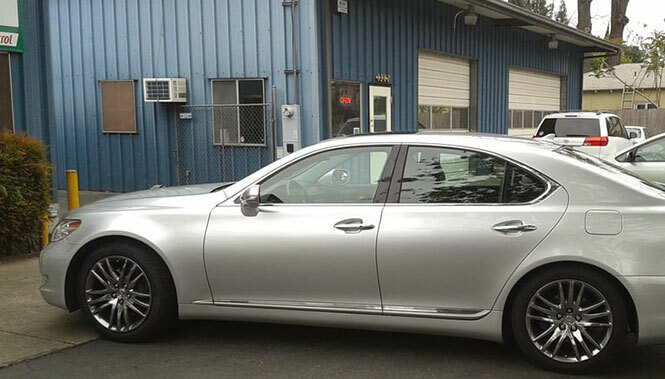 Even with our 2 year or 24,000 mile warranty, we can guarantee solid service and exceptional work every time. Make an appointment to have your neighborhood Chico auto repair service your vehicle today!